This was in 2015, when it was first announced on Steedumbrella that comics from British magazine TV Comic were also published in the Portuguese magazine Condor Popular. 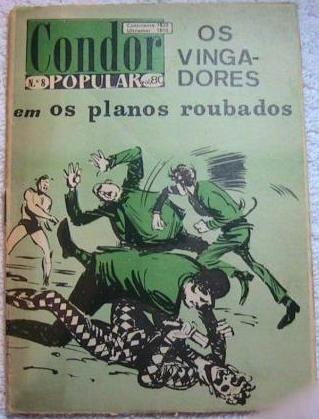 Today discovered the fifth Condor Popular magazine with the Avengers comics. It was published earlier than the above-presented numbers.